Mastodon: Can An Ancient Elephant Beat a Bird? So you may have seen a “new” social thing bubbling up in the corners of the internet over the past few days. It’s a social network, promising to be like Twitter, but without the seemingly terrible management and cluelessness about their users actual needs. It’s called Mastodon, and it has some serious potential. …a free, open-source social network. A decentralized alternative to commercial platforms, it avoids the risks of a single company monopolizing your communication. It’s not an original idea, making the social network open to everyone, but it is unique in a world of walled gardens like Facebook, Twitter, Instagram, and others. What also makes Mastodon unique is the way this decentralization surfaces in surfing the platform. 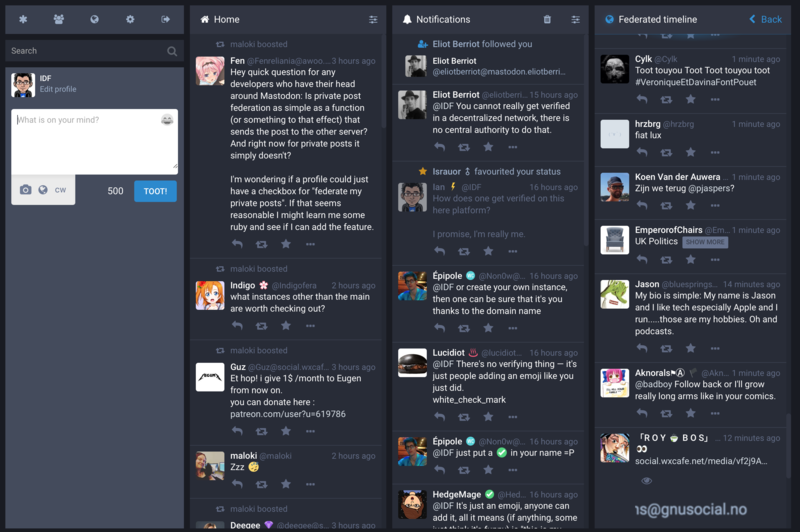 Unlike Twitter, which is reached by going to twitter.com, Mastodon can be run BY anyone, ON any server. Each server contains its own user base, designated in the username as username@server.name (similar to how an email address is structured). If you’re part of the “main” Mastodon site, you’d be username@mastodon.social, while somebody else might be username@mactrast.com (if we were to run our own Mastodon instance). This makes Mastodon potentially a viable opportunity for small group social activities, without walling users off from other servers. When I discovered this, I was concerned that it would make finding users a challenge, which is partially true. But if someone shares their username with you, the Mastodon network works across servers. Pick a server that you trust — whichever you choose, you can interact with everyone else. This means that idf@mastodon.social can follow ian@octodon.social, and vice-versa, even though they are separate servers. When either user views their timeline, posts will share across instances, and it will all appear seamless. It’s a lot to take in, right? Just think of it in simple terms. ian@mactrast.com can email ianfuchs@excite.com (or the inverse), even though all each account lives on a different server. Same idea, just with small, relatively public messages. 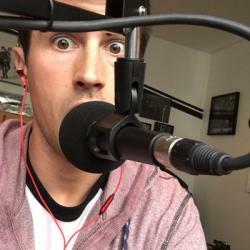 Aside from the various instances of Mastodon, there are some key features of it that are unique when compared to Twitter. Most notably, the Mastodon equivalent of a “Tweet” is a “Toot” (get it – Mastodon’s are like elephants… they toot their trunk). Less punny, a “retweet” on Mastodon is a “boost”. Another big difference with Mastodon is that messages have a much more friendly 500 character limit (you’d be surprised how much you can say in 500 characters). This means no (or very few) “toot storms”. There’s also 2 wide spectrum timelines, akin to the early days of Twitter (remember the global timeline?). 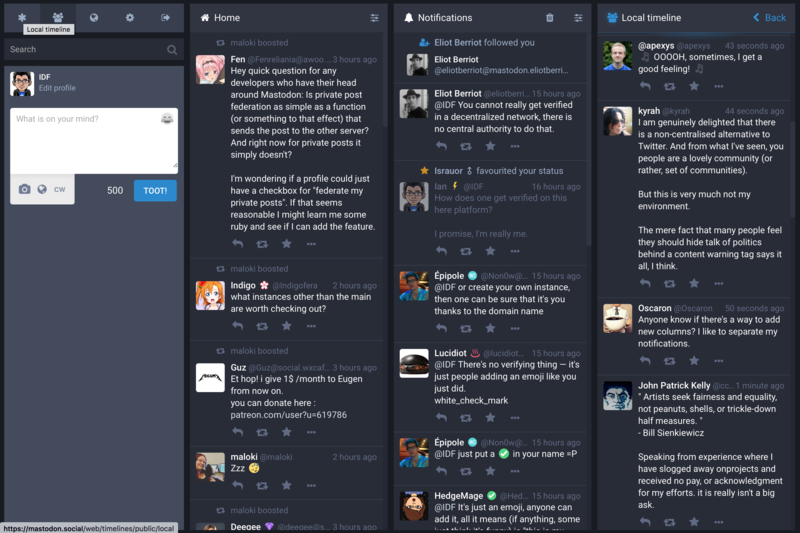 The “Local timeline” is a feed of posts from any Mastodon user, in real time, on your current instance. 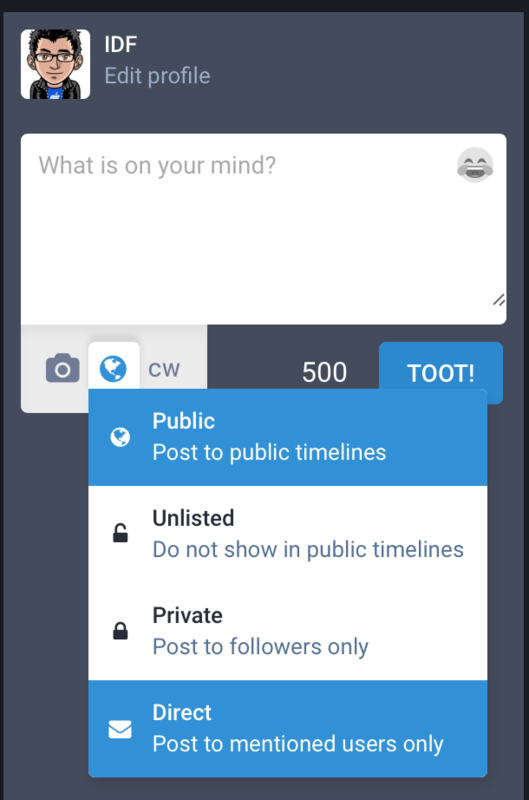 There’s also the “Federate timeline,” which contains posts from your current instance, as well as the main mastodon.social timeline (and others, as designated by the server proprietor). These can be very noise timelines, but if you like to keep a pulse on what everyone is talking about at any given moment, they are there to be enjoyed. This brings me to another huge variation between Twitter and Mastodon – Privacy. On Twitter, there are 2 kinds of posts: public tweets, and Direct Messages (yes, I know if you set your profile to private, tweets are not public. Don’t @ me). On Mastodon, there are 4 levels of post visibility. Public messages are posted to your followers, as well as the 2 public timelines listed above. Unlisted will show up one you profile, as well as for anyone that follows you, but will not display in the local or federated timelines. 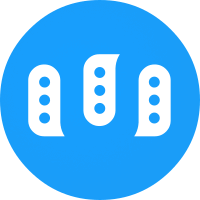 Private posts will only be seen by your followers, and direct posts are messages only to the identified users in the post. As an extra bonus privacy options, posts can be hidden behind a warning (useful for potentially offensive content, or spoilers). Warnings can be customized to indicate what might be behind the message, which can also work great for creating jokes, or to surprise a friend. Mastodon is a growing network, with great potential. The community (currently) is very inviting, and helpful. 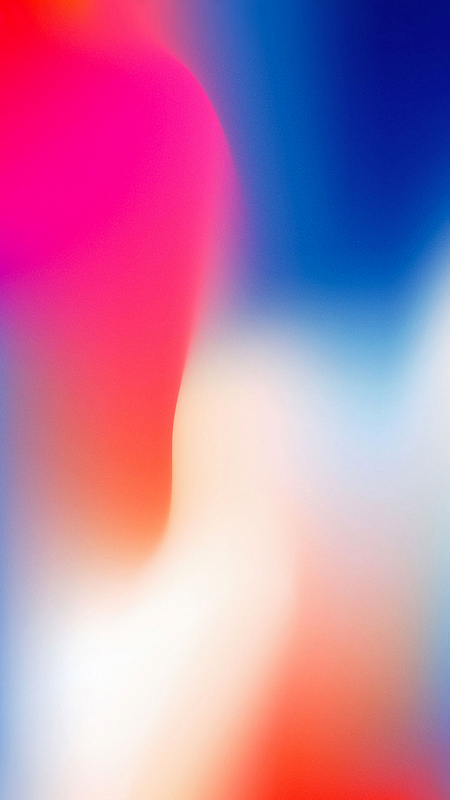 The network is young, so many of the “good” usernames are available, and if you can’t find the ones you want, another instance may have what you’re looking for. Mastodon feels like a step in the right direction for social networks, especially in an era of concern over personal privacy and content ownership, and the decentralization of the network makes if feel less risky. It’s new, it’s young, and the internet has a short attention span. Mastodon has only been around for about 6 months, and while it’s grown significantly in the last few days, it’s not likely that it will sustain that growth without some significant presence from some big names. Remember Peach.cool? Currently, registration within the main instance is disabled due to a massive influx of users and some critical server stabilization. A handful of alternative instances either have low numbers of active users, questionable domains, or are also not accepting registration currently, so there’s not much you can do at the current moment. 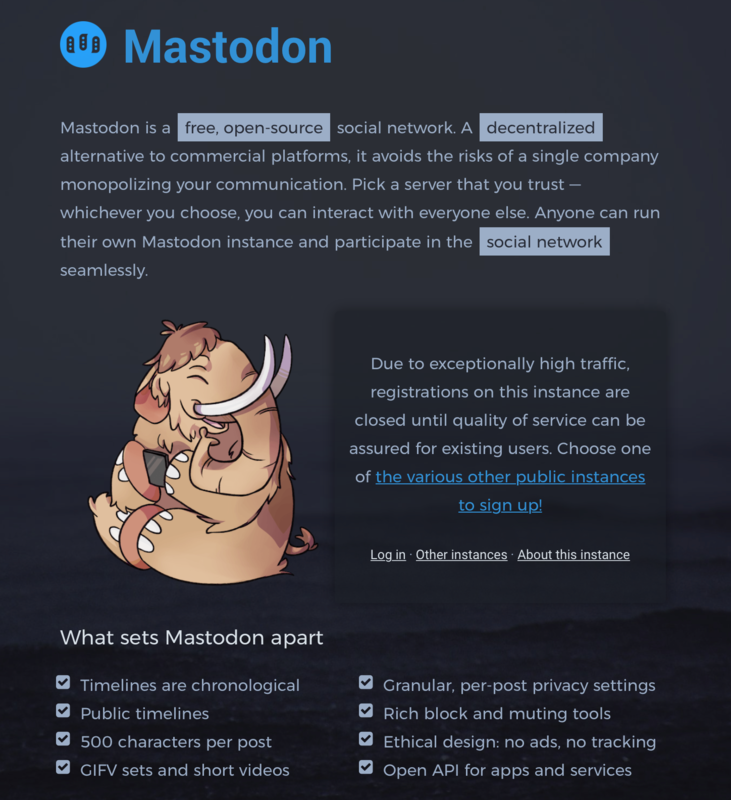 As with all things on the internet, Mastodon may be a passing fad, or it may slowly blossom into a true network, but either way, some of their features are definitely worth keeping an eye on, as the bird company tries to figure out just what they’re doing.